March 9, 2019 | 7:30 p.m. 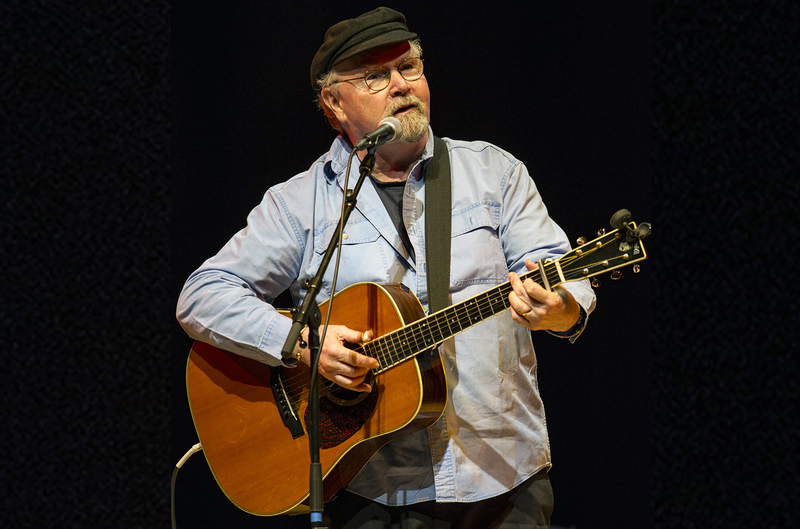 Folk icon Tom Paxton wrote the words, “Peace will come, and let it begin with me” — and he’s lived that idea his whole life. A voice of his generations, Paxton has addressed issues of injustice and inhumanity and celebrated the most tender bonds of family, friends and community. Now, the Grammy Lifetime Achievement Award winner teams up with singer/songwriter duo Don Henry & Jon Vezner to carry on the legacy. Ticket Information | Tickets for individual concerts can be purchased in advance by calling 503-352-2918.